"Once you have tasted flight, you will always walk with your eyes turned to the sky for there you have been, and there you will always long to return. " 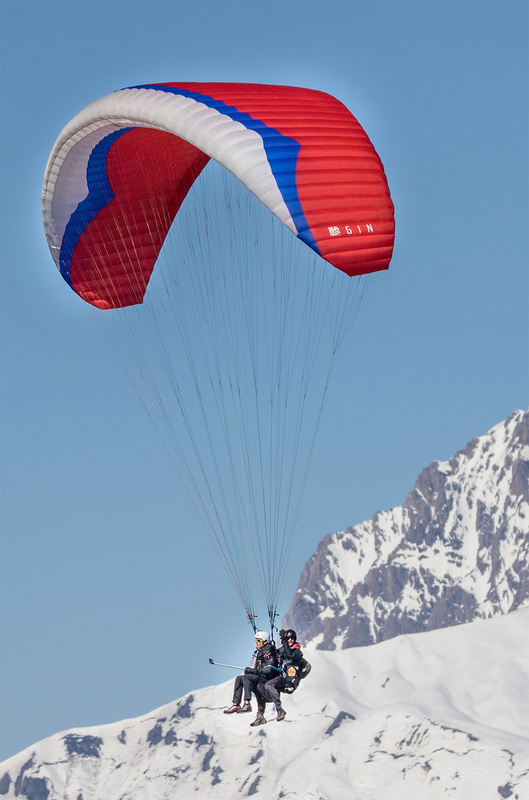 Element’Air is the only paragliding school in Nendaz, and is located right in the heart of the 4 Valleys. The flying site overlooks the Rhone Valley in central Valais and is surrounded by majestic mountains with breath-taking panoramic views – perfect for learning to take to the skies and practising the sport. 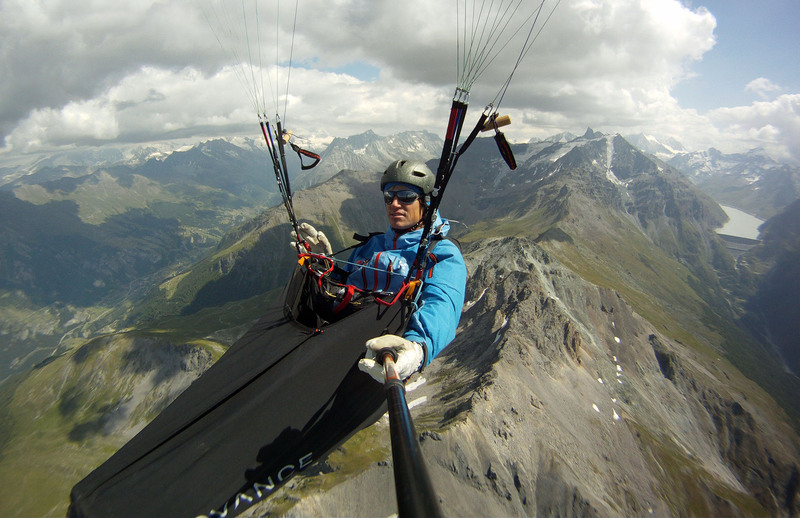 Hervé the founder has over, 20 years’ experience, and has several Swiss championship titles in the world of free flight under his belt. He is looking forward to accompanying you whichever route you choose for taking to the skies. All members of the team are instructors and / or twin-seater pilots certificated by the Swiss Federation of Free Flight (FSVL), one of the most stringent in the world! 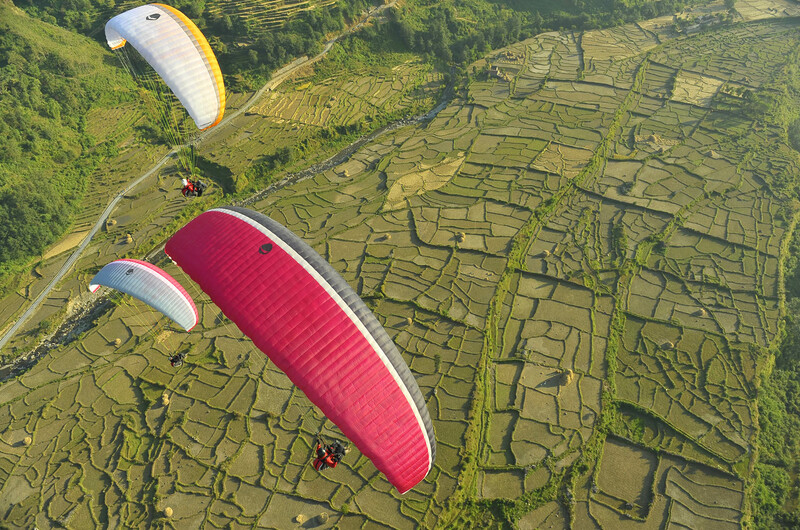 Element’air offers you three alternatives to make your dream of flying come true!